Contact printedultrasoundsin3d.com for more information! 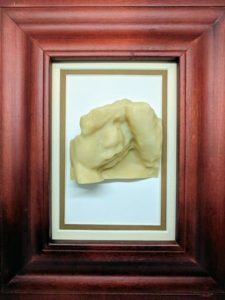 3dprintedultrasounds has been in business for several years and is an industry leader in the production of the 3D Printed Baby Models. 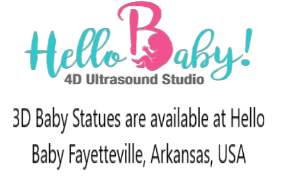 Due to the growing interest in the 3D printed Baby Models, 3dprintedultrasounds.com has been focusing its attention on the US market to find a local partner. After careful selection, we are proud to announce that from now on clients coming from the US market can contact printedultrasoundsin3d.com. printedultrasoundsin3d.com is the official partner of 3dprintedultrasounds. They are responsible to increase the network of clinics. 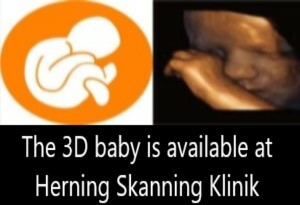 We are looking for more clinics interested in promoting the 3D Baby Models in the USA. 3dprintedultrasounds.com makes the models and the STL files ready. However, the local printing and distribution are done by printedultrasoundsin3d.com. Therefore, printedultrasoundsin3d.com will be able to give you the best in quality 3D printed baby models. All models are thus produced in the US, "Made the USA", and shipped all over the US market. To satisfy the most demanding parents ultrasound clinics can offer their clients an additional product, a 3D printed baby. Not the 2D to 3D rendered images but the real thing, a 3D baby based on the actual ultrasound data. 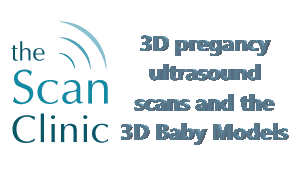 Sirbonu is offering ultrasound clinics and parents that are interested in this product the possibility to have their 3D static ultrasounds converted into a 3D file. 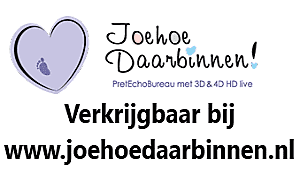 With prices as low as 25 Euro for a 3D file, the 3D baby comes into reach of a larger audience. The only thing needed is a volume file or DICOM file of the static 3D from the ultrasound machine. Basically, all ultrasound machines are capable of making these kinds of files. However, our software can handle best the files of GE, Samsung/Medison, and Philips. The client gets an STL file with their baby in 3D and can decide to either just keep it in digital format as a photo or to have it printed in any material they like. 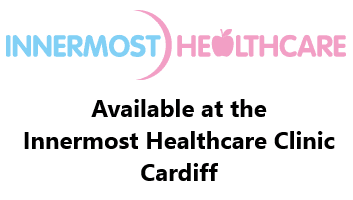 For more information please visit our website. Feel free to contact me at pietro(at)sirbonu.com for more information or for a price offer. Please note that this service is available globally in any country/region where currently there are no partners using our software. Therefore, we will refer you to our local partners when your country has an official distributor. Sirbonu OÜ is the official EMEA distributor of TOMOVISION BabySliceO ultrasound conversion software. This press release is a commercial message and reflects the view of the writer. Finally, Sirbonu OÜ does not advocate nor support the extended usage times of 3D ultrasound for emotional purposes. 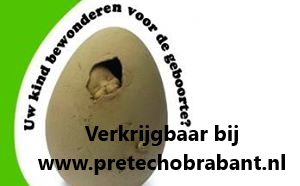 Tagged 3D baby, 3D baby beeldje, 3d printed baby statue, 3D printed ultrasounds, 3D sonogram, 3D ultrasound, 4d ultrasound, embarazada, incinta, pregnant, zwanger.